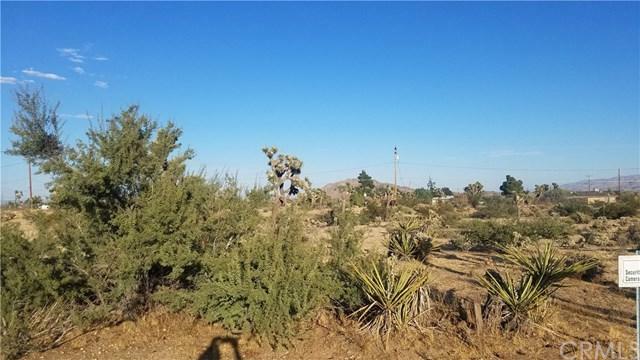 Nearly an acre of prime desert property. 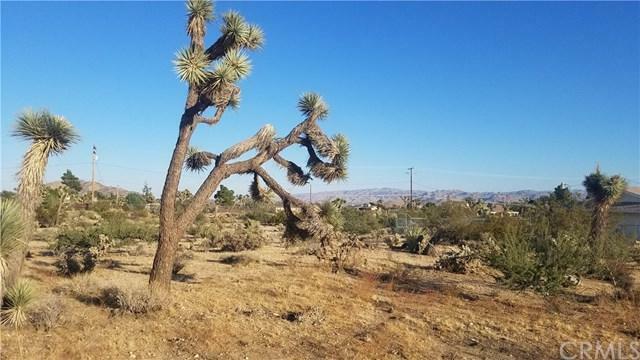 Perfect place to build your beautiful desert home. Take in the colorful sunsets and starry night skies. Listing provided courtesy of Sandra Boldt of Cherie Miller & Assoc.